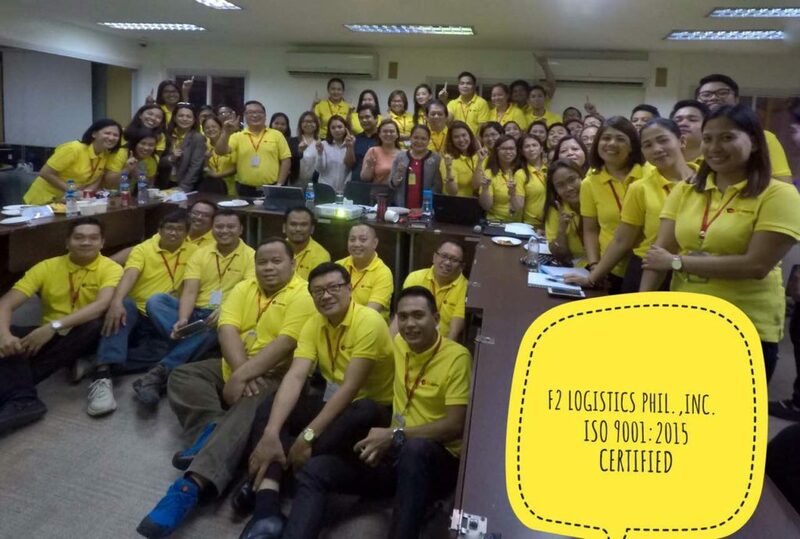 As part of the commitment of F2 Logistics Philippines, Inc. to satisfy its Employees, Customers, Suppliers, Government, Shareholders, Society & Community and continuously improving its services, and after so much preparations, F2 Logistics Philippines, Inc. was successful in acquiring the ISO 9001:2015 Certification. 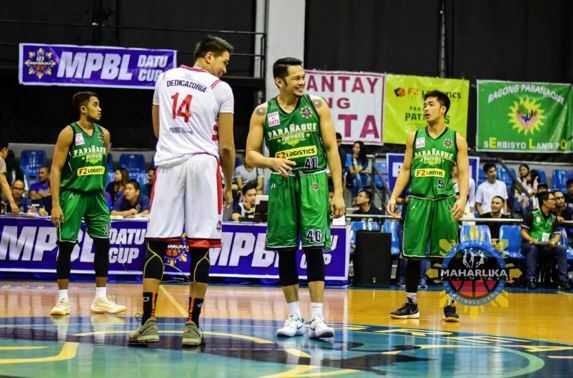 On June 21, 2017, F2 Logistics Philippines, Inc. was recommended to be ISO 9001:2015 Certified by the certifying body AJA Registrars, Inc. F2 Logistics Philippines, Inc. was able to comply with the ISO 9001: 2015 standards with zero (0) major and minor non-conformity. 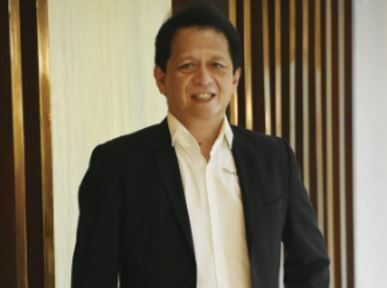 Auditors were able to identify five (5) observations, which consider room for improvements by the company. The teams involved with the observation openly accepted the findings and used it in improving their own processes. 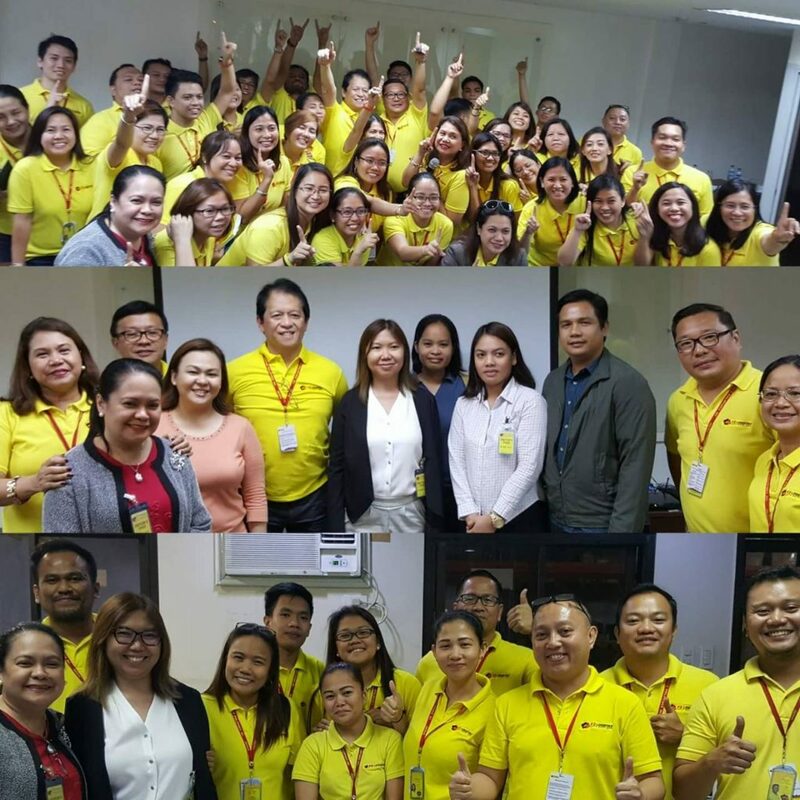 On July 07, 2017, F2 Logistics Philippines, Inc. Employees celebrated their big achievement together with the top management and F2 Global with the theme of “Fiesta”. 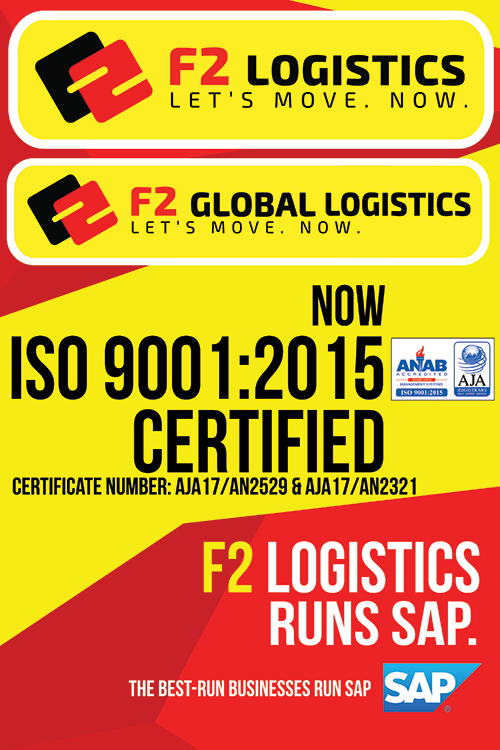 Since August 01, 2017, F2 Logistics Philippines, Inc. has been officially registered as ISO 9001:2015 certified company with the scope of Freight Forwarding Services – Pick-up and Delivery for FCL & LCL (Air, Land and Sea) in Manila with Certificate No. AJA17/AN2529.